Quality wood for our cooking needs! 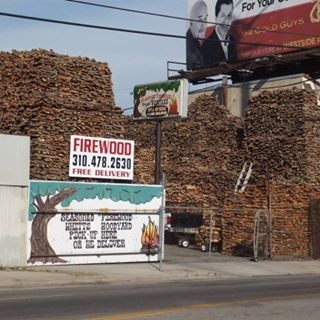 Since 1932 we have been the premier firewood supplier in Los Angeles. 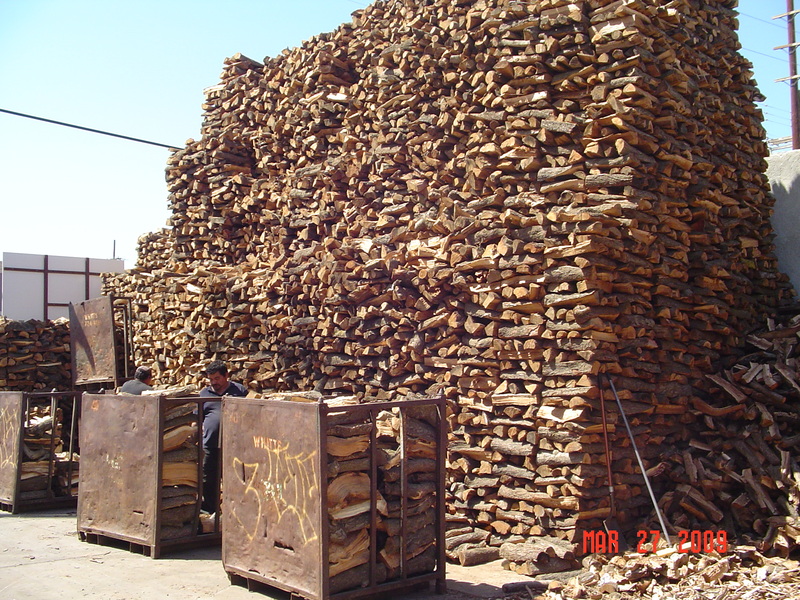 We carry a variety of seasoned firewood at a range of prices that fit every budget. 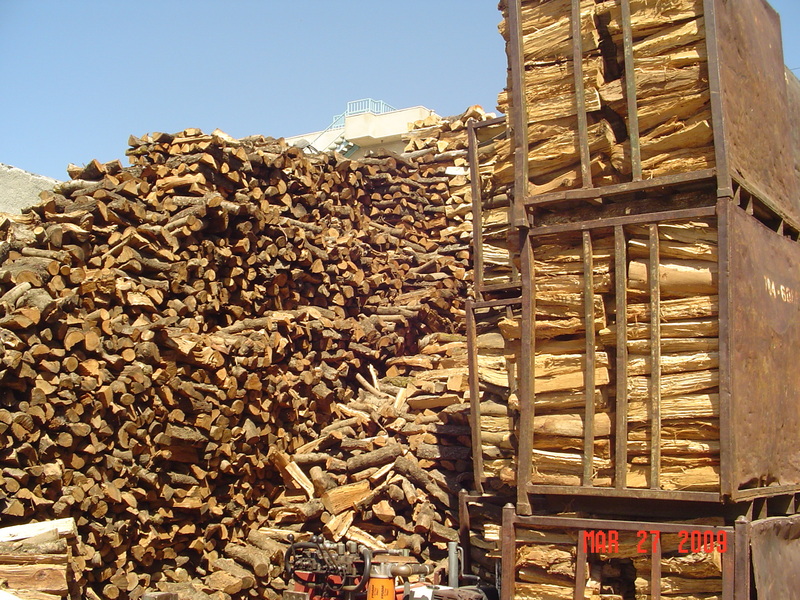 Whether you are having a bonfire or using the firewood in your fire brick oven we have the firewood you need! 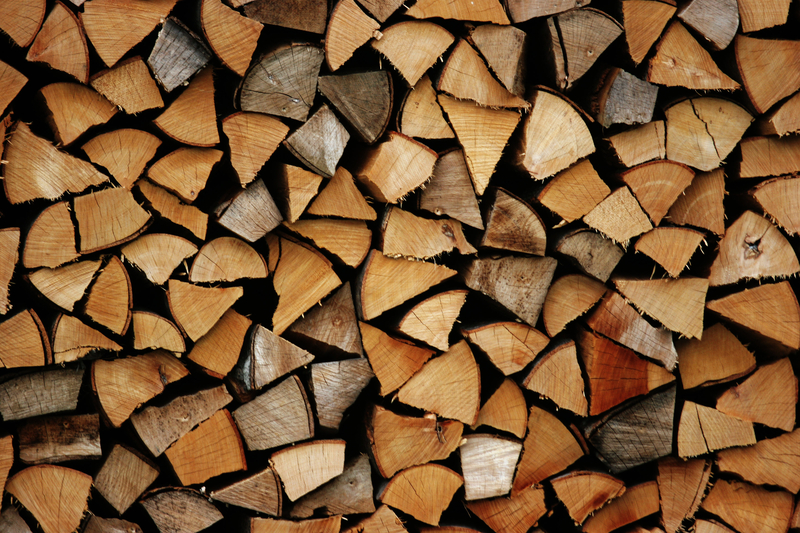 We can help you pick out firewood that will produce a bigger flame, used just for heat, or even has an enjoyable scent. 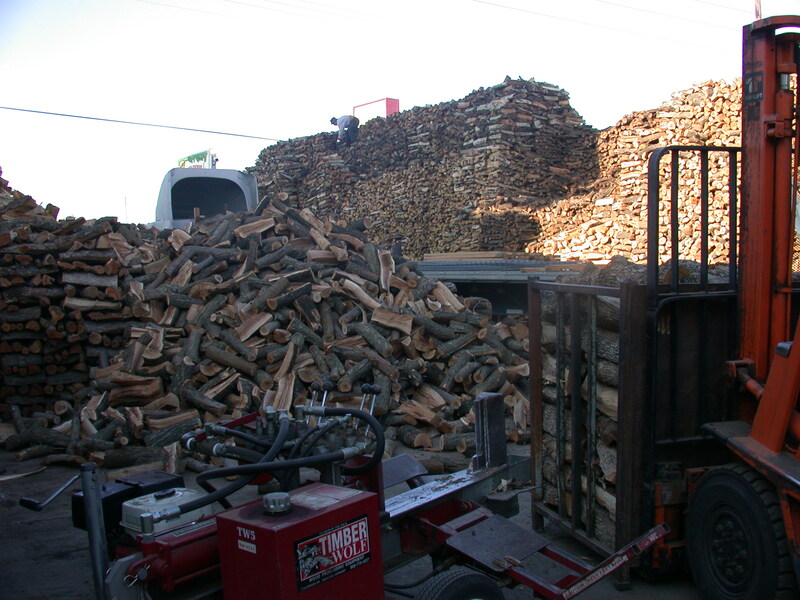 Pick up your firewood today or call us for delivery! 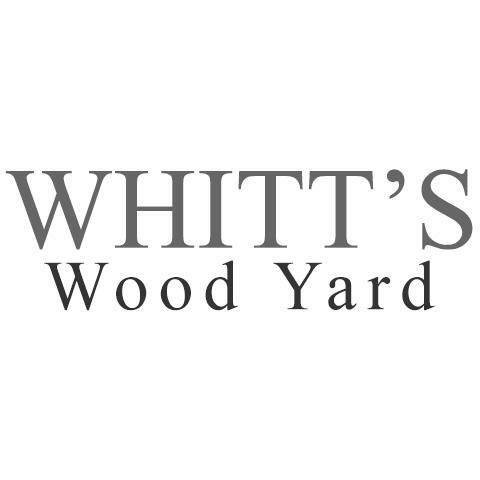 Currently there are no reviews for ' Whitt's Wood Yard '.